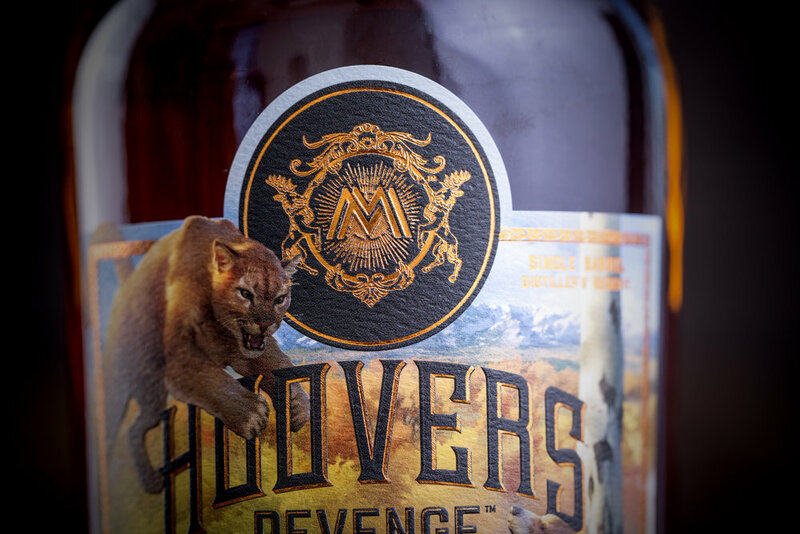 The Proof Agency hired us to help bring their concept to life for Hoover’s Revenge. 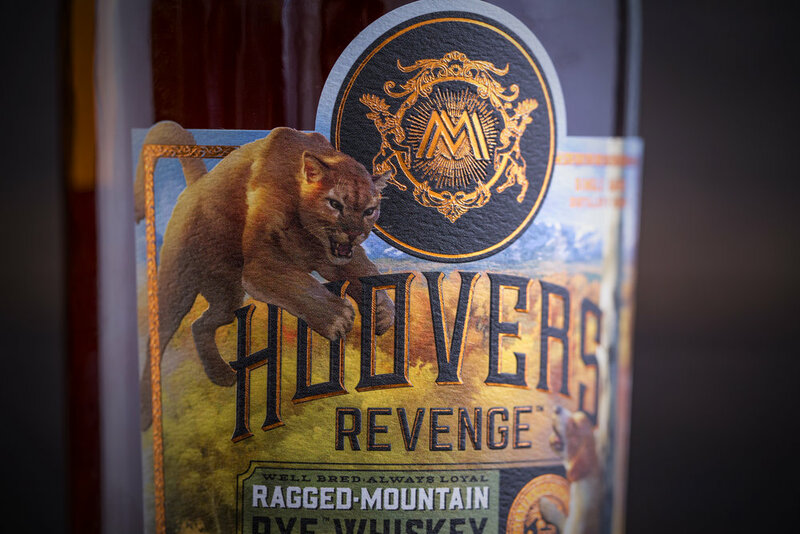 Proof gave us sketches, amazing copy, and collaborated with Russian Illustrators Grafit Studio who brought the story of Hoover, the family dog who fended off a Mountain Lion in Colorado and lost an eye in the process. The family forever thanks Hoover with this delicious series of whiskeys.